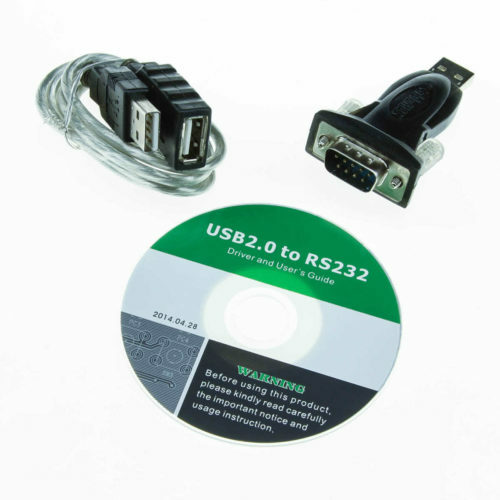 MegaSquirtPNP Gen2 Plug and Play for 4AGE AE86 Corolla MR2 is easy to use and install! Where is this product assembled? Will this plug into my 4AGZE swap in my AE86? The 4AGZE engine harness uses a different connector and will not plug in. Is this all that I need to get started tuning my 4AGE? If you are removing the mass air flow meter, use our IAT sensor kit to provide the MSPNP with air temperature measurement. What about the JDM 4AGE that used a MAP sensor? Not only is the ECU pinout different, but these cars also used a different ignition system. Putting this MSPNP on one of those engines would require both repinning the harness and swapping to the USDM ignition module. If you are using the 20V motor with the 16V wiring harness and ignition, this could work. It will not plug into a 20V harness. The ’96-’00 “Blacktop” wiring harness is very similar to the harness our ’93-’95 3S-GTE plug and play works with, but we have not been able to test this application in house. Not unless you swap to a complete '90 or earlier wiring harness. The ECU plugs do not even physically plug in on most 1991 and later 22REs. Not only did the MAP sensor equipped 4A-GE models use a different ECU pinout, they used a different enough ignition that simply repinning the harness won't work. It would require a separate MSPNP model to accommodate these cars. The main reason we haven't built a separate model has been that it is difficult for us to get our hands on a test car. This wiring setup was never sold in the United States, and most people who are going to take the effort and money to import a car that was not available typically go for something more exotic. Making a plug and play for this application would be possible if we had a large enough group buy and somebody willing to bring us a test car and let us keep it a couple months. 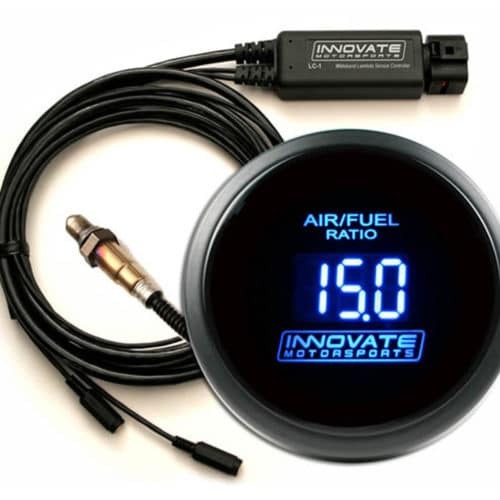 The Innovate wideband is a good call. The only other things we'd recommend would be a GM type air temperature sensor kit and a boost control solenoid. You'll make more power, and likely have an easier time tuning, if you remove the air flow meter completely. 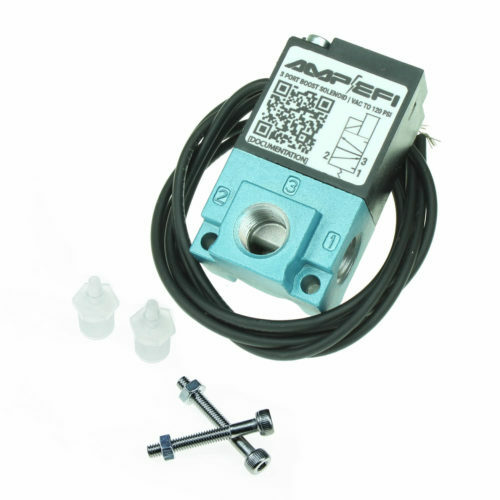 The MSPNP uses a built in MAP sensor for load. Only if it is being used with the 4A-GE naturally aspirated ignition and wiring harness. The 4A-GZE ECU uses a different ignition system, and the ECU connector is different as well. This is not an application we have been able to get a wiring diagram for - if you can send us a diagram, we can check if this works. For US market models, this one fits 1987 through 1989 AE92 models but does not fit AE92s from the 1990 or later model years. 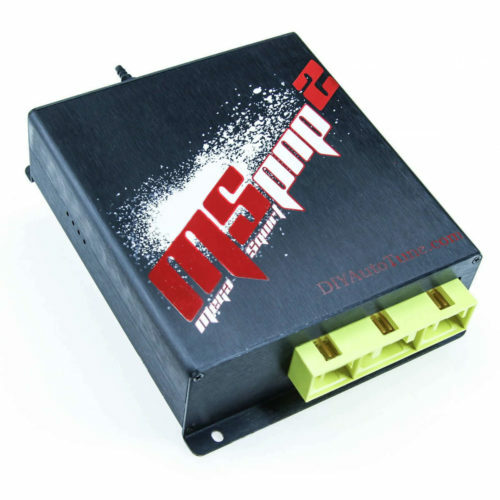 We have not been able to confirm compatibility with all JDM versions. At this point, we know it does not fit factory supercharged (4A-GZE) models. It also is known not to be compatible with units that used a MAP sensor and no air flow meter. If the engine has a vane type air flow meter and not a MAP sensor, the car was made before the 1990 model year, and has the same 42 pin connector shown, it will probably fit, but we have not been able to confirm this. You'd need a complete 1990 and earlier wiring harness, and possibly the earlier distributor - the later wiring is completely different. A 1990 or earlier ECU usually won't even physically plug into '91 and later wiring. The later trucks also had several different ECU variants depending on drivetrain and transmission. Yes, it supports both the naturally aspirated and factory turbo versions of the 22RE for the year range listed. This unit is set up to work with a factory wiring harness. We currently do not sell the wiring harness itself.